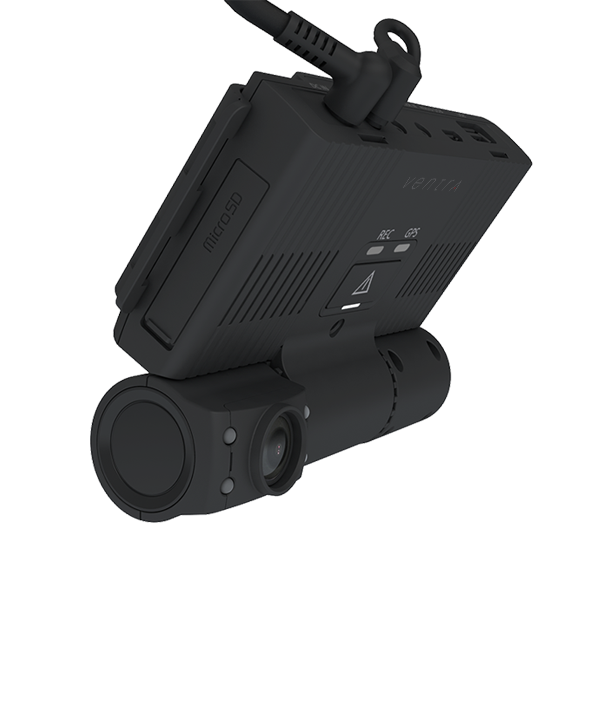 The VDR-700 vehicle video recorder is a 3 CH all-in-one system for commercial, transit, public safety and fleet applications. 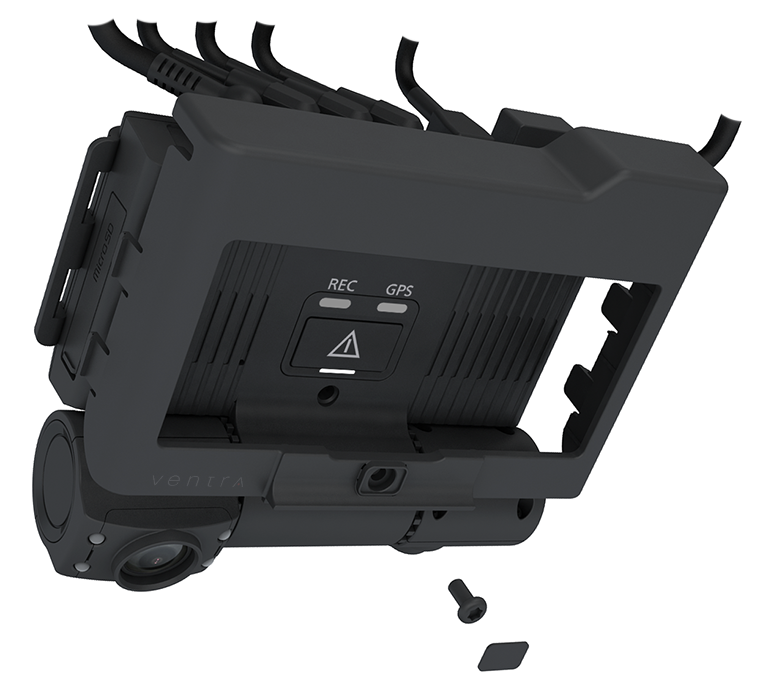 Designed with Vandal Resistant bracket to prevent access to power, SD Cards, camera angle adjustment, and optional cloud fleet management service, the VDR-700 offers a comprehensive vehicle and safety solution. 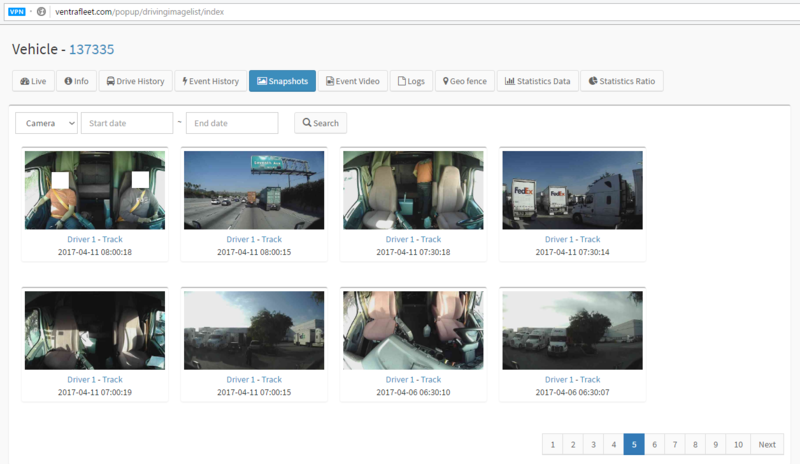 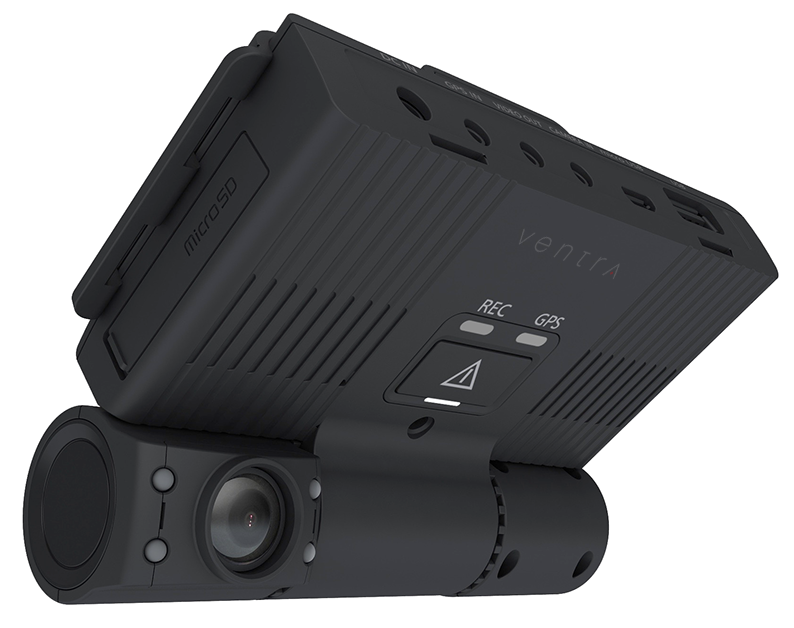 Ventra provides a fully integrated vehicle video solution with vehicle video recording, fleet management and back up camera functionality. 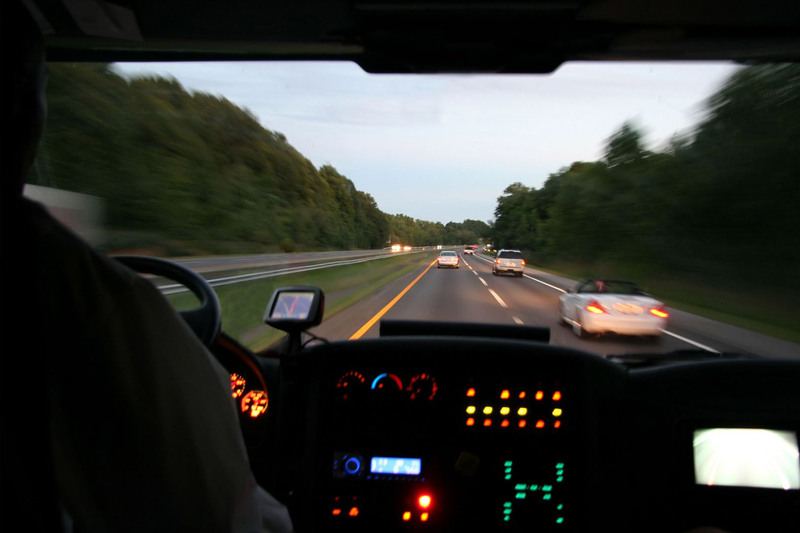 These tools enhance the overall safety and security of drivers and organizations, providing valuable insight into employee behavior for training and management. 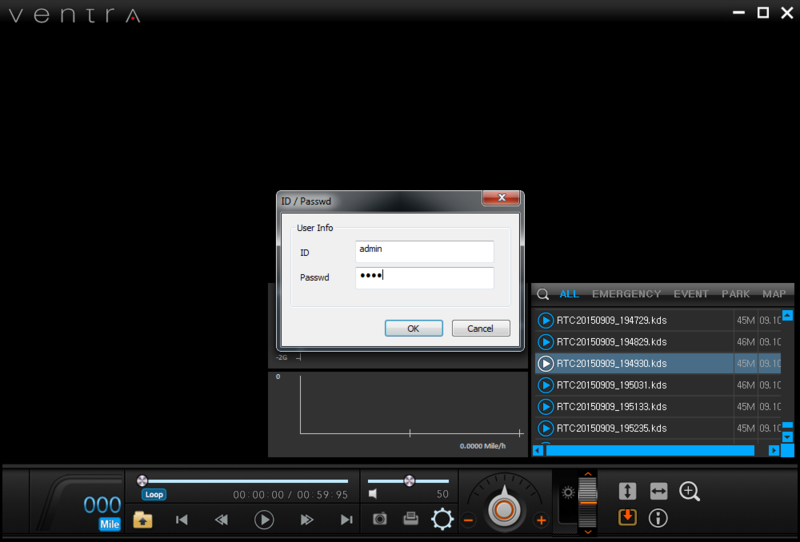 And More... 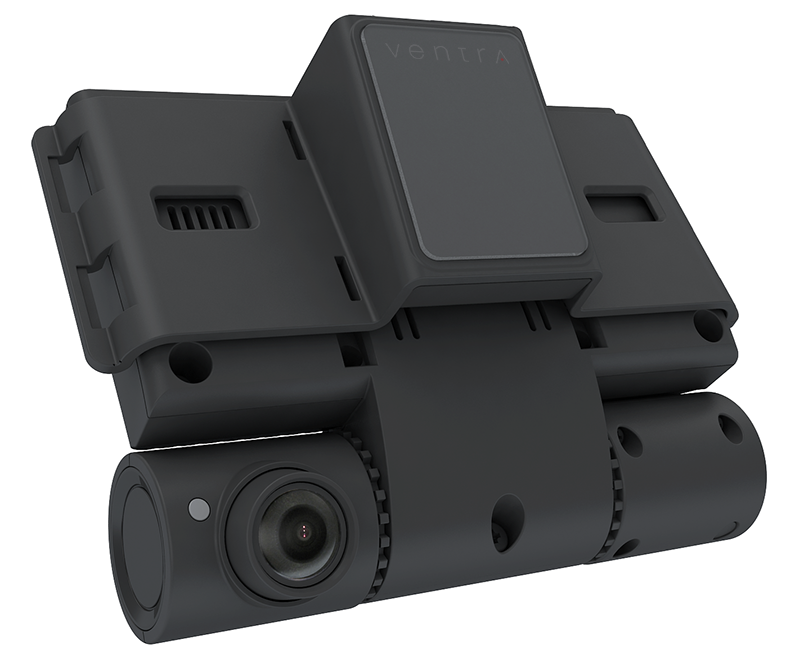 Contact a Ventra Representative Today! 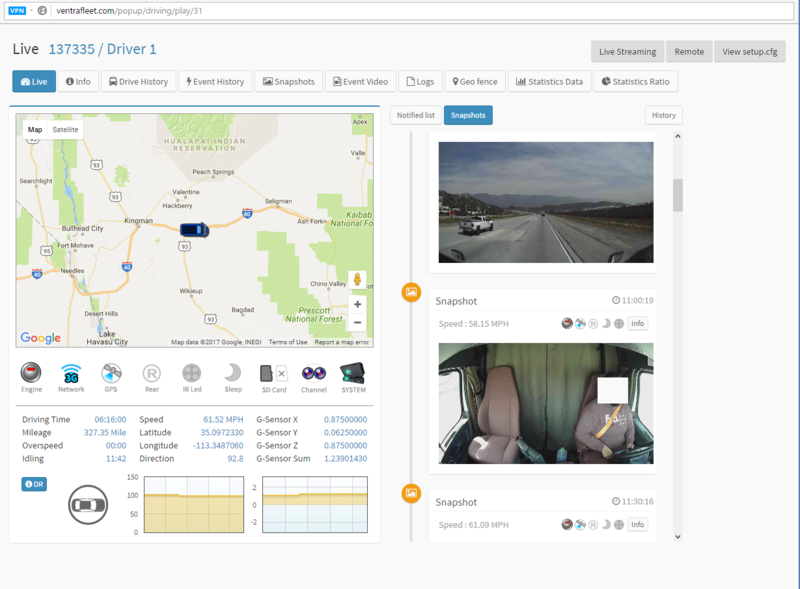 Our products can be implemented as a standalone system, or as add-on enhancements to existing GPS / Telematics solutions. 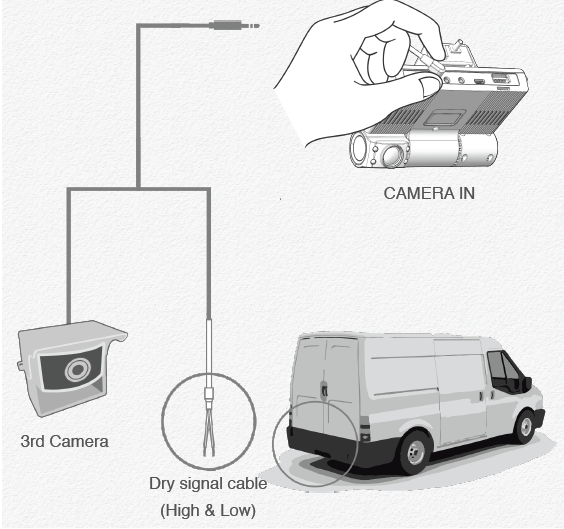 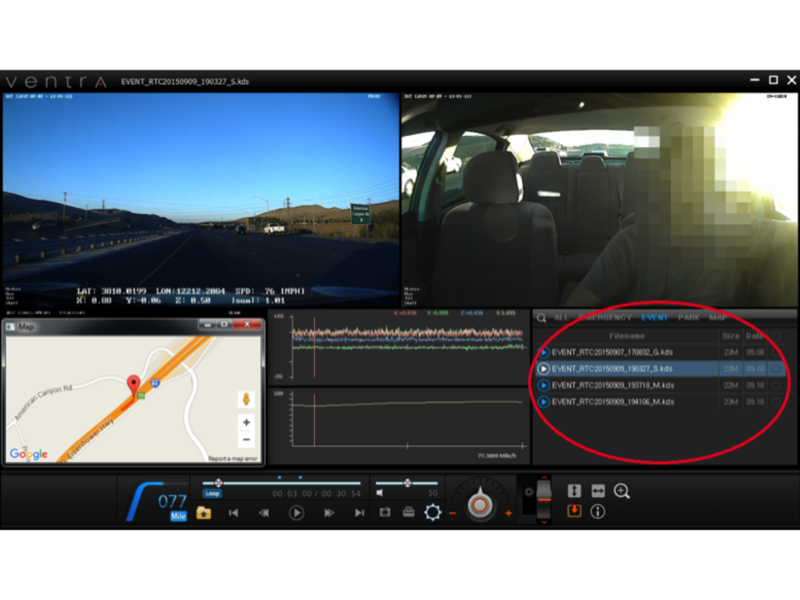 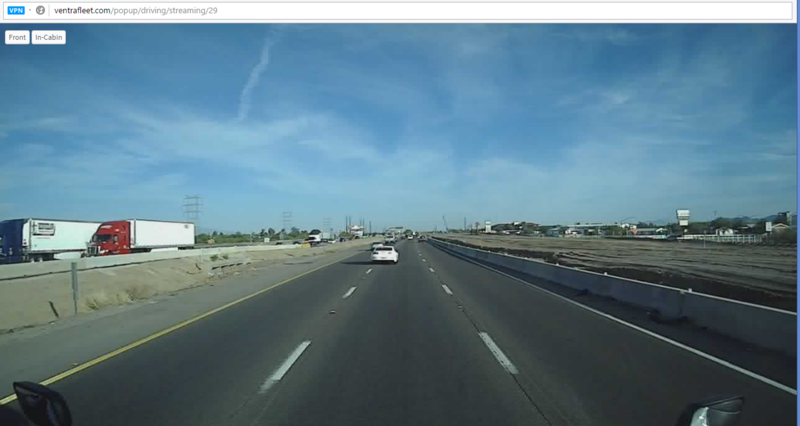 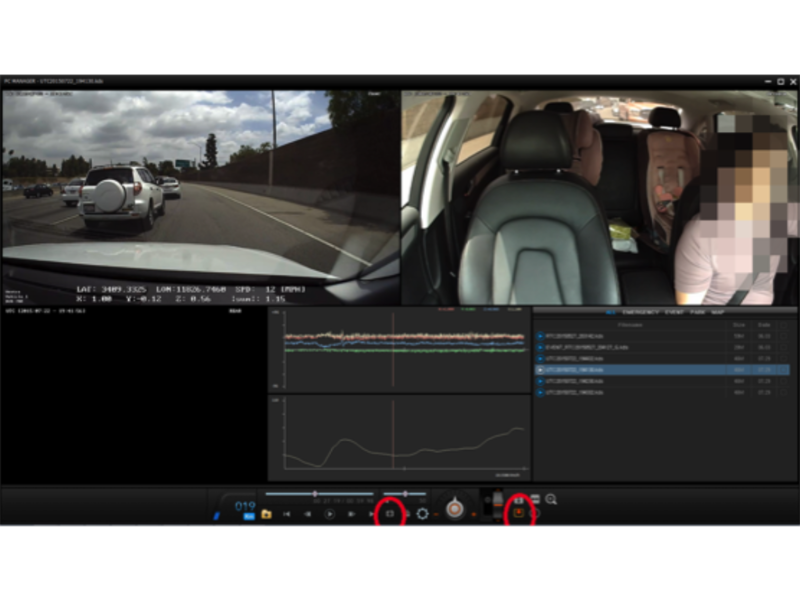 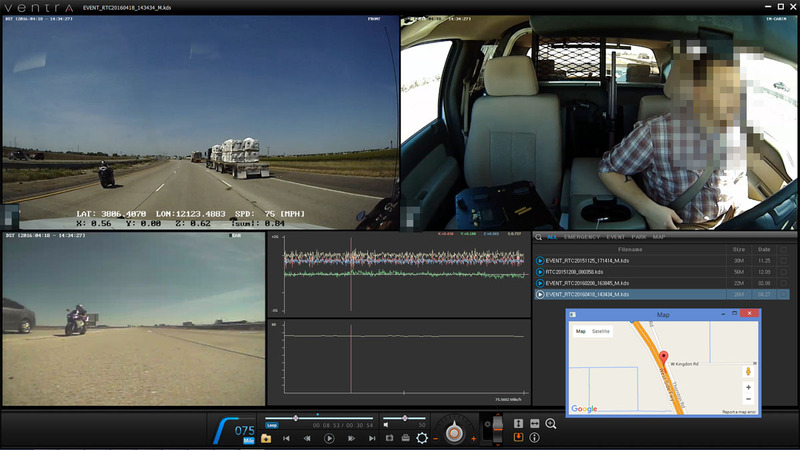 Ventra Inc offers a suite of vehicle-based video event recorders for a diverse range of applications and industries. 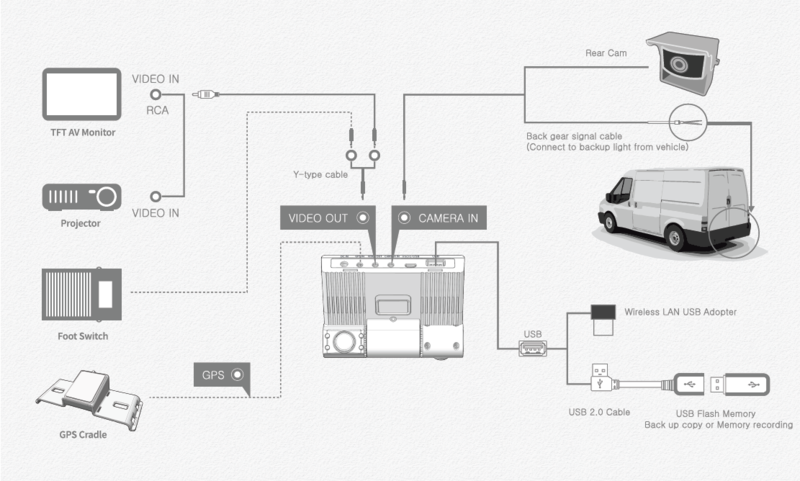 Our technology goes beyond simple video recording. 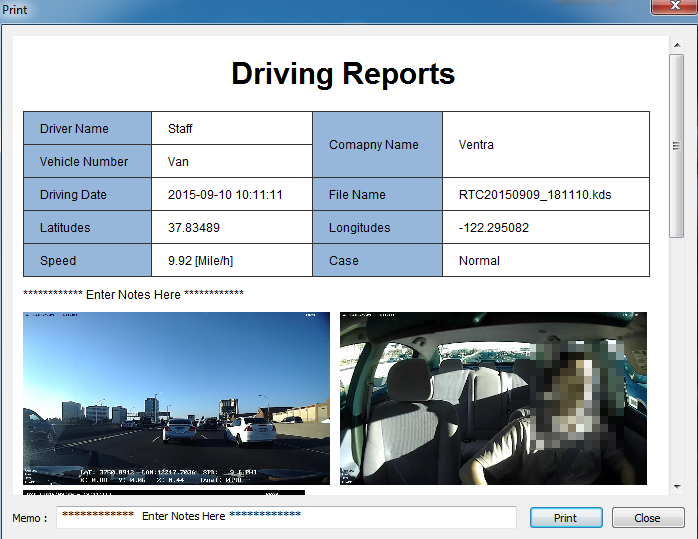 Ventra provides analytics, reporting capability and easy to customize options to effectively manage risks.